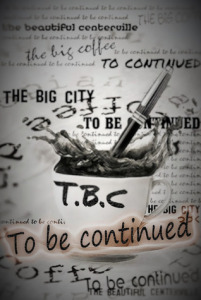 Goodreads Book Giveaway To Be Continued by Prex J.D.V. Ybasco Giveaway ends July 31, 2016. See the giveaway details at Goodreads. Enter Giveaway 3 First Edition Copies of a book that will make you choke on your cup of coffee.